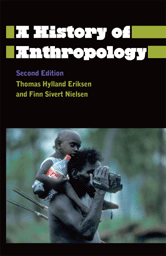 Thoroughly updated and revised edition of a popular classic of modern anthropology. 8. The End of Modernism?